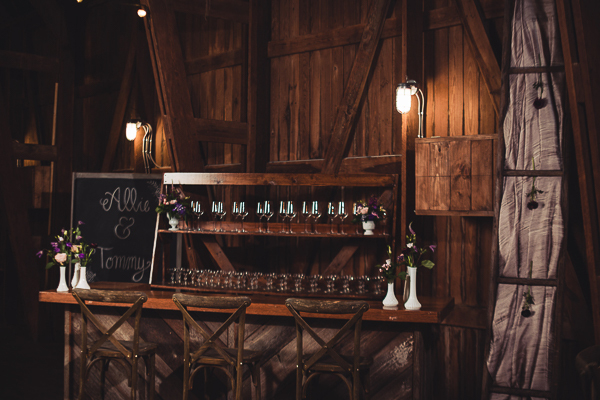 This blog post is a vendor spotlight of St. Joe Farm. 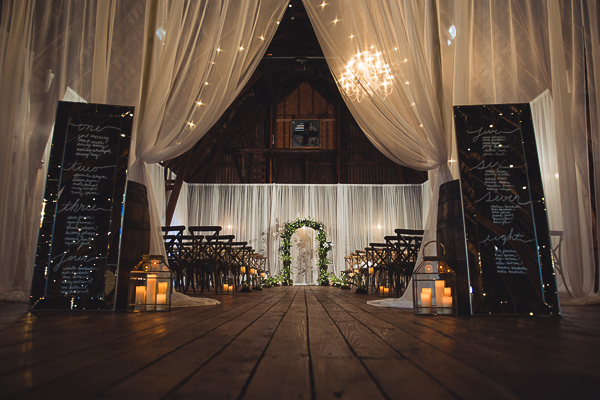 We will tell you everything you need to know about how to plan your perfect barn wedding at St. Joe Farm! 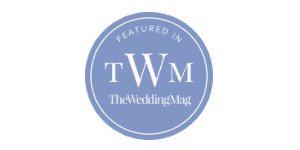 As their event rental partner, we wanted to introduce you to their venue, highlight what they have done, and let you in on some things they have planned for the future. 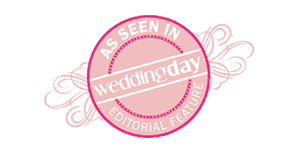 Even if you think you know what this venue is all about - you won't want to miss this blog issue!! The 1,200-acre St. Joe Farm, located on Currant Road in northeast St. Joseph County, features 29 buildings including an historic stanchion dairy barn with ties to the University of Notre Dame dating back more than a century. The land was originally purchased in 1867 by Notre Dame founder and president Rev. Edward Sorin, C.S.C., for $10 an acre, and once served as the sole source of food for the University. The barn was built in 1913 as the original dairy barn for the Brothers of the Holy Cross, Blum says. 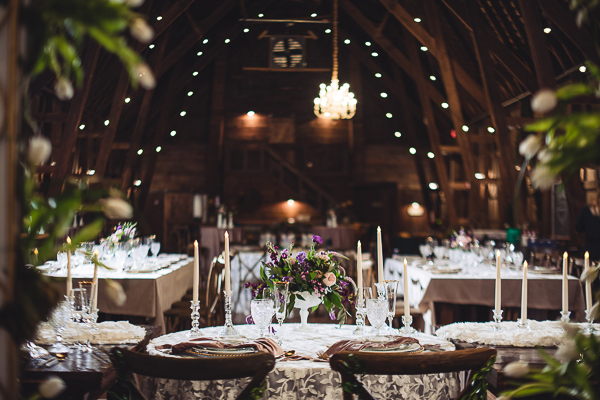 As a working dairy, the lower level of the barn held 75 cows — the upper level, now used as an event venue, was filled with hay. 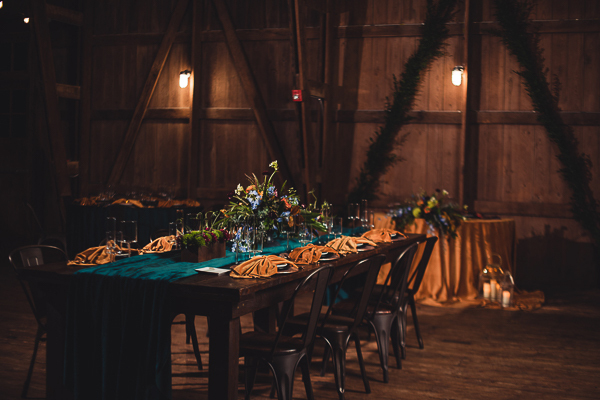 Today the barn is an all-inclusive event space, with restrooms and air conditioning, and can comfortably seat up to 275 guests. 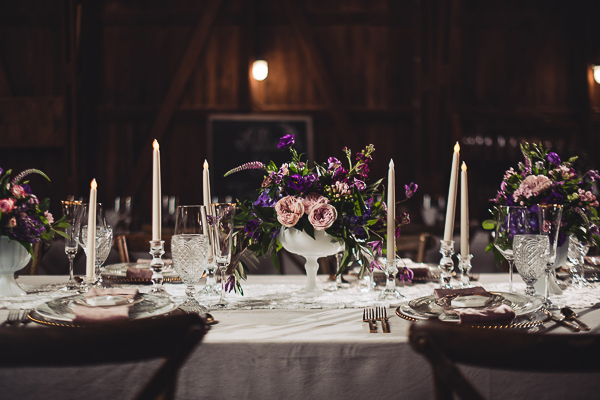 The barn is used to host wedding receptions, rehearsal dinners, corporate events and private parties. 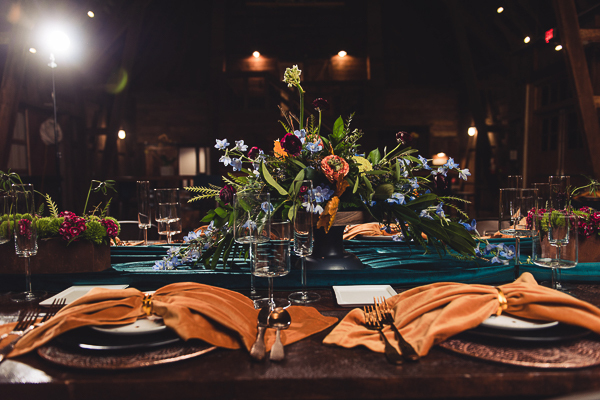 St. Joe Farm partners with AAYS Event Rentals and Navarre Catering and Events to realize clients’ vision for the perfect event. 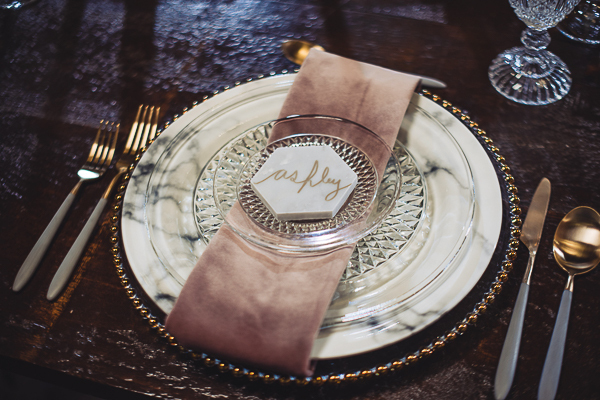 AAYS Event Rentals can provide everything from elegant dinnerware, glass and cocktail-ware to color-coordinated table linens, tables and chairs and tents of any size. “They have a huge inventory and can accommodate last minute adjustments” says Molly Anderson, who handles event booking for St. Joe Farm. 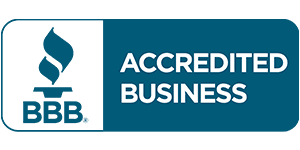 Navarre Catering is part of the Navarre Hospitality Group, which has created area restaurants including Café Navarre in South Bend and Artisan in Elkhart. 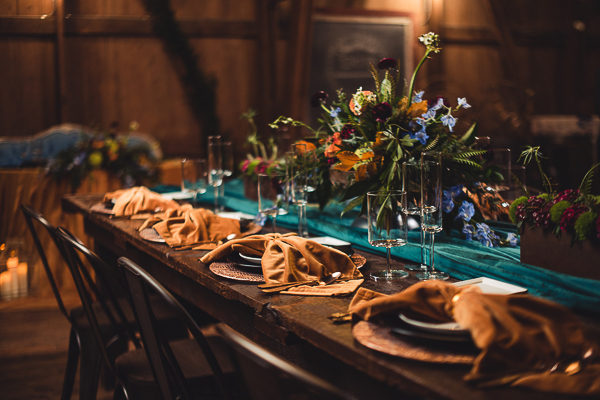 Navarre Catering offers quality seasonal ingredients and a top-notch serving team to create and deliver the right combination of sophisticated food and drink options for any event. In addition to event spaces, St. Joe Farm also offers Blums Barn Loft, a three-level private apartment that sleeps 14 guests. The space includes a great room with a 35-foot cathedral ceiling and original barn beams, two full bathrooms, four bedrooms and a fully-stocked modern kitchen. 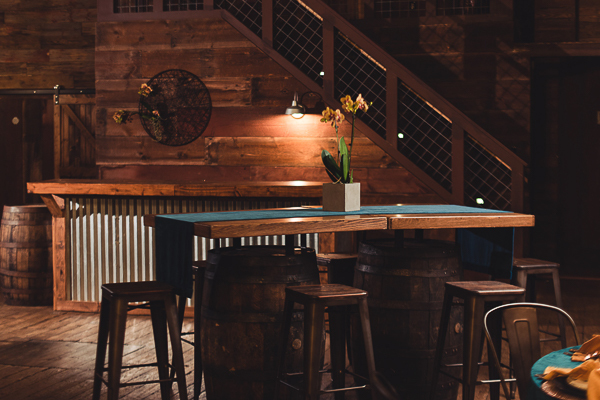 The Loft is available for wedding parties and guests, but is also available for rentals year-round. Visit https://blumsbarnloft.com/ for information and rates. The property’s historic Round Barn is under development for 2019 — the facility will be used for ceremonies and smaller events such as cocktail parties. 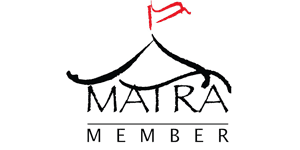 Call or email to schedule a private tour of the facilities any time through the calendar year. For a list of preferred vendors, visit https://www.stjoefarm.com/partnering-vendors/.